Volunteer Drive Time Presenter(s) Required. 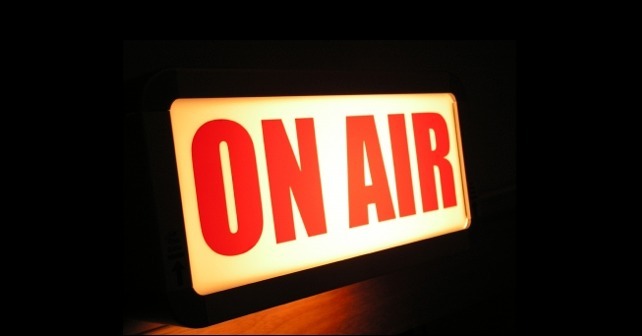 Have you got a flare for Radio Broadcasting? Do you posess the drive and ambition to make compelling programming? Are you passionate about the Taunton Area? Are you studying Media at College or University? We need an energetic, enthusiastic person to take on our popular Drive Time Show on a Thursday and Friday on air 4pm to 6pm – Could this be you? If you answered Yes to any of the above you could be just what we at 97.3 Apple FM are looking for. We are also looking for Volunteer Journalists, Producers, Researchers and Presenters to join our already expanding team. No experience is necessary. You will need to be prepared to undergo CRB checks, which you will not be charged for – this is because we are based in a Hospital. These roles are voluntary, therefore we can not take applications from people looking for paid work. Please note we are not looking for syndicated or pre-rec shows at this stage. To apply, click here and select “talk about Joining the Apple FM Team”.